Mandi and Dave shared such a beautiful day with us, first getting ready at the Citizen Hotel, followed by their Ketubah signing in the library below. Their ceremony and reception was so elegant and fun, with all of their guests dancing the night away and doing the Hora! This entry was posted in The Citizen Hotel and tagged citizen hotel, hora, jewish wedding, ketubah on June 16, 2017 by christa. Brittany and Robert are a couple with such a fun energy about them! Both are so easy going and adventurous, it’s easy to see why they get along and why everyone loves being around them. Being the wedding before Halloween, Brittany surprised Rob and all the guests with a zombie flash mob that was a-mazing! They danced to Michael Jackson’s “Thriller” and had some insane make up and costuming. Brittany and Rob also gave everyone LED foam sticks to dance the night away with—which looked so fun! I’m so thrilled we were able to create the wedding video for Brittany and Robert, and wish them nothing but love, laughter, and great music in the future! 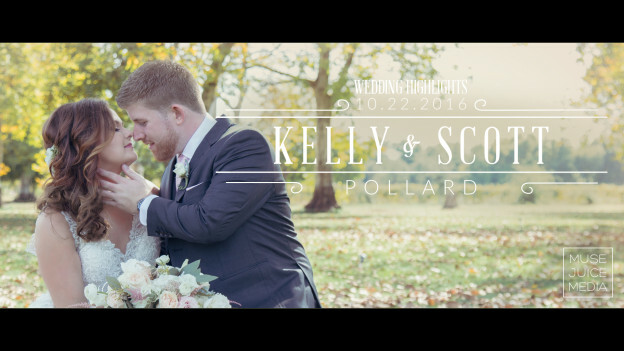 This entry was posted in Green Vintage Photography, Scott's Seafood on the River and tagged scotts seafood, scotts seafood wedding, the westin sacramento on December 21, 2016 by christa. 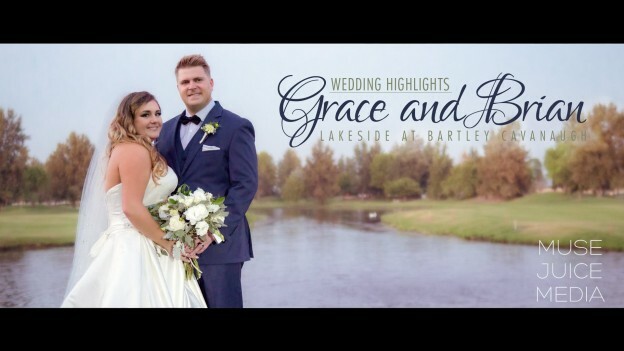 Lakeside at Bartley Cavanaugh was the perfect backdrop for Grace and Brian’s Sacramento wedding video. Grace is hands down, the funniest bride I’ve ever met! It’s so important for a bride and groom to enjoy their wedding day, and Grace is totally the kind of girl who speaks her mind and doesn’t sweat the small stuff. Brian is the perfect match to Grace, a total teddy bear whose love for Grace is so apparent and sweet. I was so honored to film for them so they can enjoy their wedding day again and again for years to come. Thanks Grace and Brian for having us! We loved working with you and wish you two a lifetime of love and laughter! This entry was posted in Lakeside at Bartley Cavanaugh and tagged Bartley Cavanaugh, Bartley Cavanaugh wedding, sacramento golf course wedding on October 16, 2016 by christa. (listed below) who came together to create a styled shoot that was lovely and elegant! This entry was posted in Our Wedding Magazine, Tan Weddings and Events, The Maples Estate and tagged the maples, the maples video, the maples wedding, woodland wedding, woodland wedding video, woodland wedding videographer on June 15, 2016 by christa. 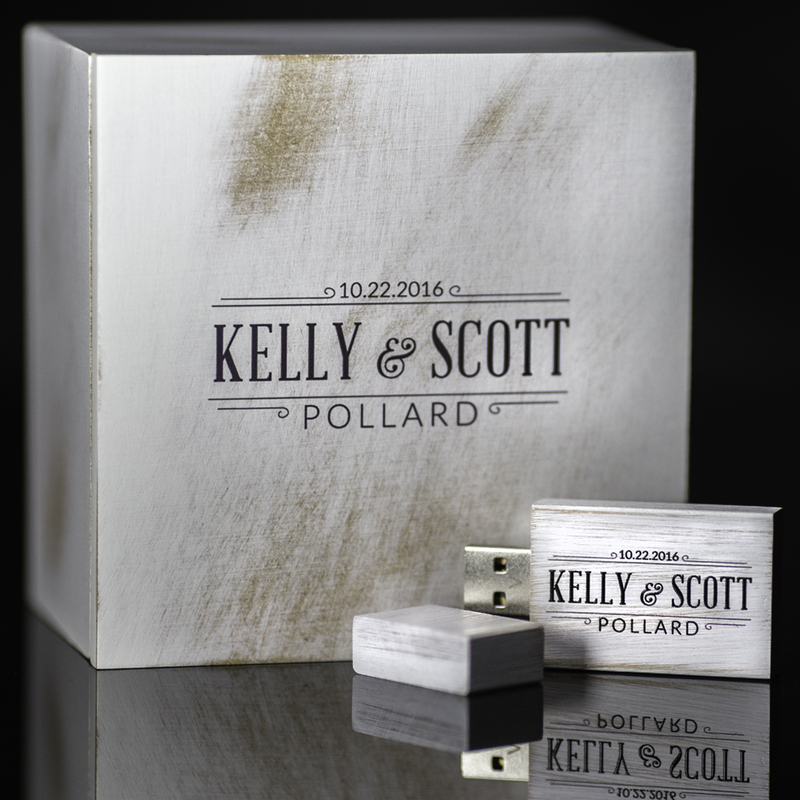 It was a genuine honor for me to create a wedding video for Todd and Burt. After almost 23 years together they decided to finally tie the knot with an inspiring ceremony at Trinity Cathedral, followed by a reception in their gorgeous backyard celebrating with family and friends. For many un-married couples in a long-term relationship, it can beg the question “why get married if we’re already committed?” What Todd and Burt’s ceremony so beautifully displayed was the out pouring of love they received from their friends and family, and what an impact that had on them. Guests at their wedding gave toasts about how inspiring their relationship is to them, and how blessed they feel to have Burt and Todd in their lives. For some couples, a wedding may not be their defining moment of commitment, or for others, the option of getting legally married hasn’t been available until recently—but what I see each and every wedding create, is a space to celebrate two people and how much they and their relationship means to everyone there, and that is truly a beautiful day! 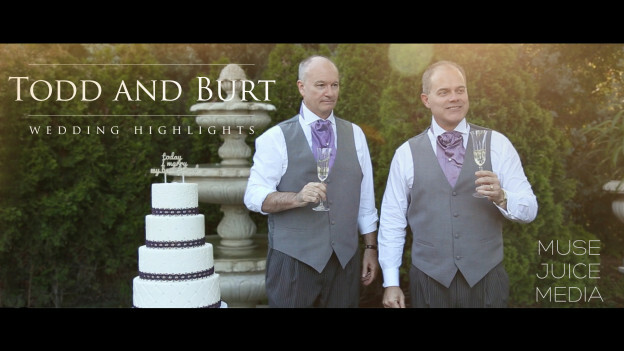 Burt and Todd, thank you so much for having us film your wedding. We wish you many more years of love, travels, good wine, and happiness together! 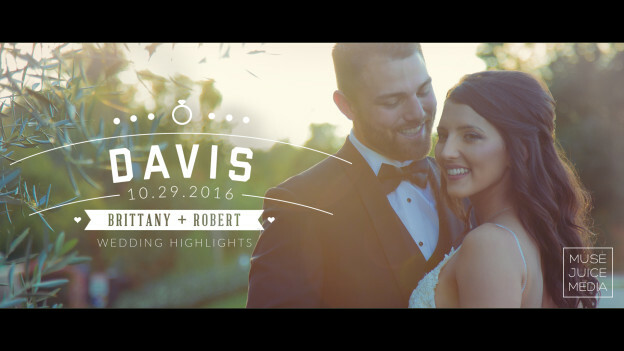 This entry was posted in Kate Whelan Events, Trinity Cathedral and tagged gay wedding video, sacramento gay wedding, sacramento wedding videographer, trinity cathedral wedding, trinity episcopal cathedral wedding on May 31, 2016 by christa. Jane and Rory, thank you so much for having us be a part of your rad wedding day! 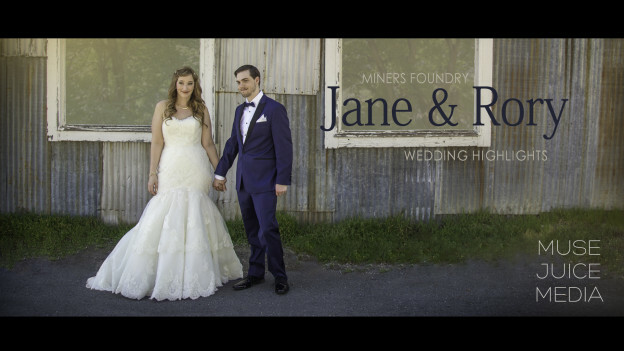 This entry was posted in Athena Kalindi Photography, Miners Foundry and tagged gold country wedding, nevada city wedding, retro wedding, robot wedding, sci fi wedding, scifi wedding on May 18, 2016 by christa. Proudly powered by WordPress Theme: Muse Juice Media.